Chamonix is a view camera manufacturer located in Haining City in the Zhejiang Province of China. 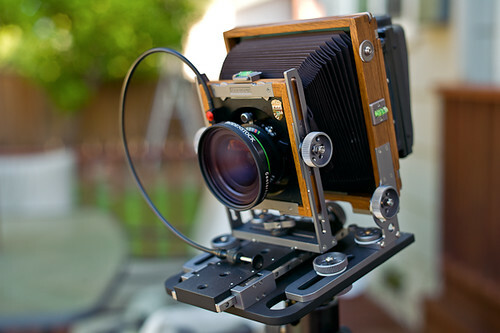 They make a variety of cameras and can even modify and produce custom made cameras. This page was last edited on 20 February 2015, at 05:15.